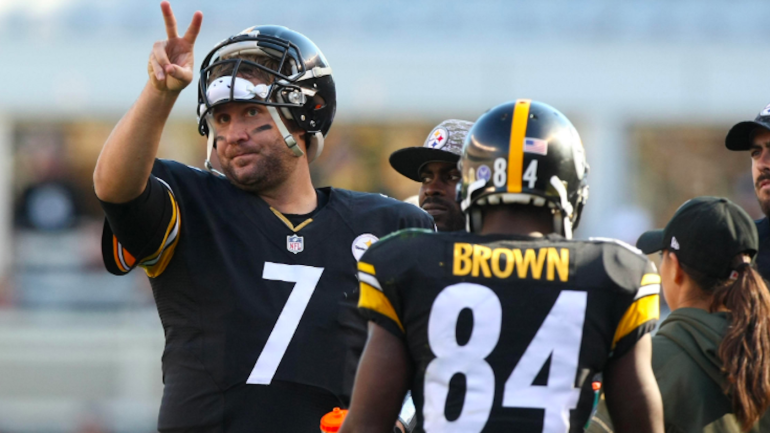 The Steelers‘ offseason has centered around Antonio Brown forcing his way out of town, and the subsequent fallout has included Brown — and some former teammates — calling out quarterback Ben Roethlisberger, whom Brown identified as part of the reason he was done in Pittsburgh. Meanwhile, left guard Ramon Foster, who is African American, took to social media to offer former employees an outlet to raise questions or voice concerns about their one-time workplace. “Moving forward, any former player or affiliate of the Steelers who has an issue with anyone still in the locker room, please contact me or Maurkice Pouncey or anyone else you feel you can talk to,” Foster wrote. “Whoever you have an issue with, we will get you their number so you can address them. I PROMISE. These media takes might give y’all good traffic on your social media outlets but the guys still in that locker room, who y’all still know personally have to answer for those comments. Will those players heed Foster’s advice? We’re going to find out over the coming weeks and months.